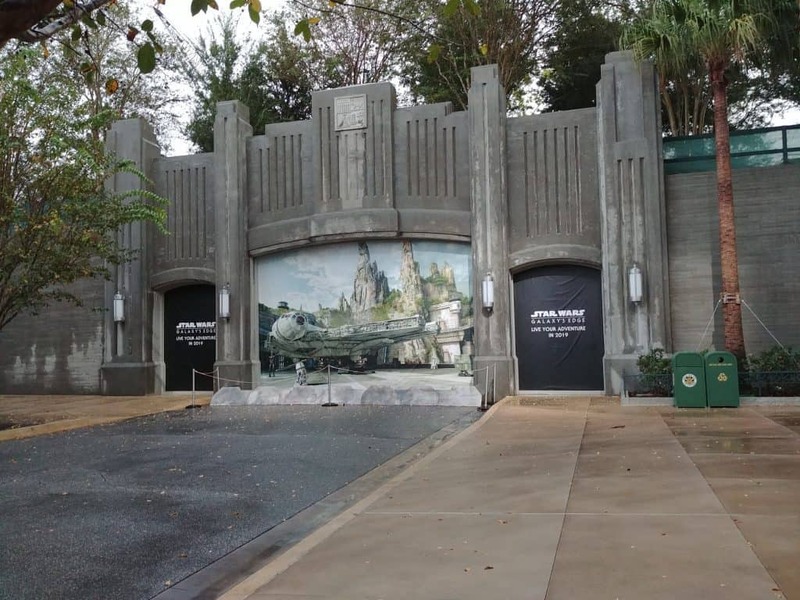 In case you have been on another planet lately and haven’t heard, Hollywood Studios will be opening another new land! 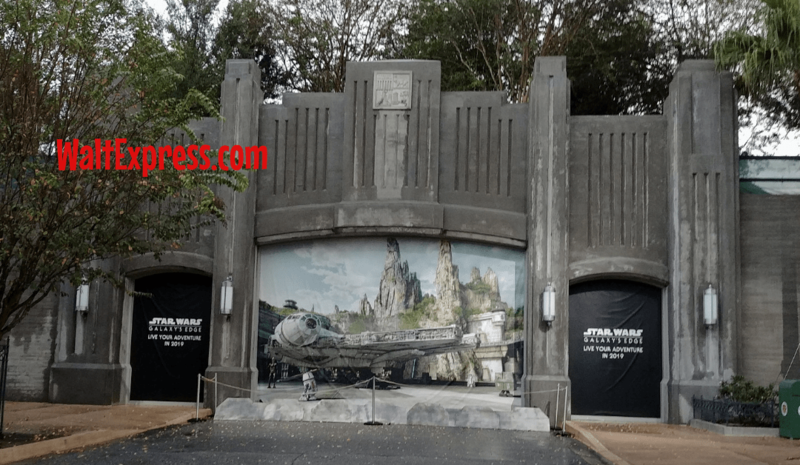 Star Wars: Galaxy’s Edge Coming To Disney’s Hollywood Studios! Isn’t this exciting? We are “over the moon” about this new land coming to Disney’s Hollywood Studios! Walt Express has gathered up every last piece of information we could find to bring to all of our Star Wars fans! We hope this answers all of your questions for now! We will update this blog as soon as new information is released. 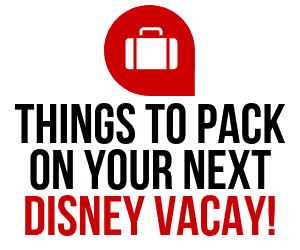 We have just heard some pretty exciting news from our friends at Disney Parks Blog and D23! 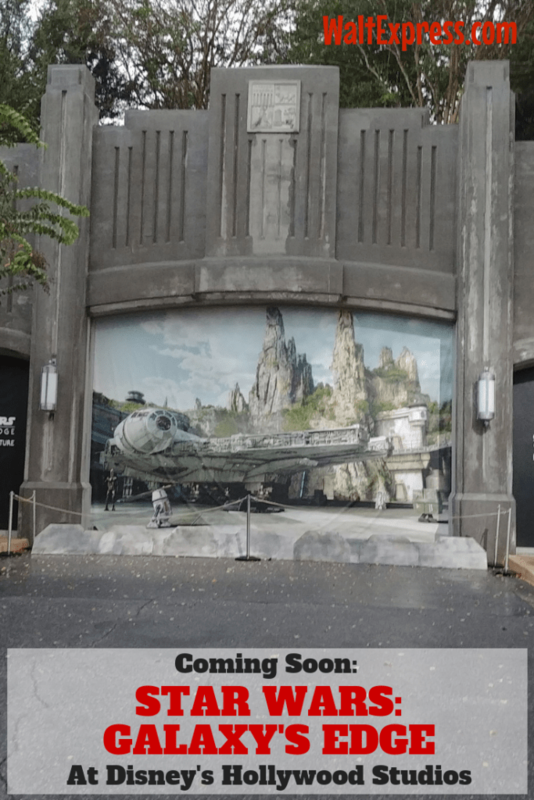 Scroll on down for a peek at the TWO NEW ATTRACTIONS that will be coming to this new galaxy in late 2019. Disney Parks announced that this new land will make it’s debut sometime in late 2019. Welcome to the Planet Batuu! This land will be located at the end of Grand Avenue in Hollywood Studios. 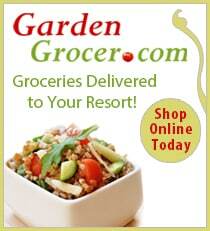 We recently visited and found this little jewel! Are you excited yet? Keep reading for “everything” STAR WARS! YES!! Two new attractions will be coming! In the first attraction, you be flying the Millennium Falcon on a mission! 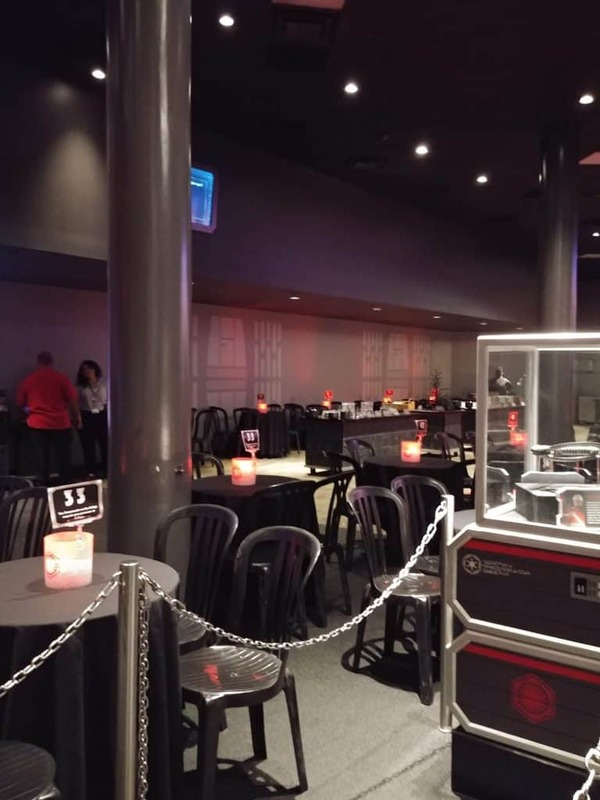 The second attraction will put you on a Star Destroyer, making you feel like you are inside a hangar bay in the middle of a battle between the First Order and the Resistance. Check these videos on the two new attractions that will be coming to this AMAZING new land! The first attraction will be named: Millennium Falcon: Smugglers Run will put you behind the controls of the most famous ship in the galaxy in one of three unique flight crew roles. The second attraction, which will put you in the middle of a battle between the Resistance and the First Order, is called Star Wars: Rise of the Resistance. 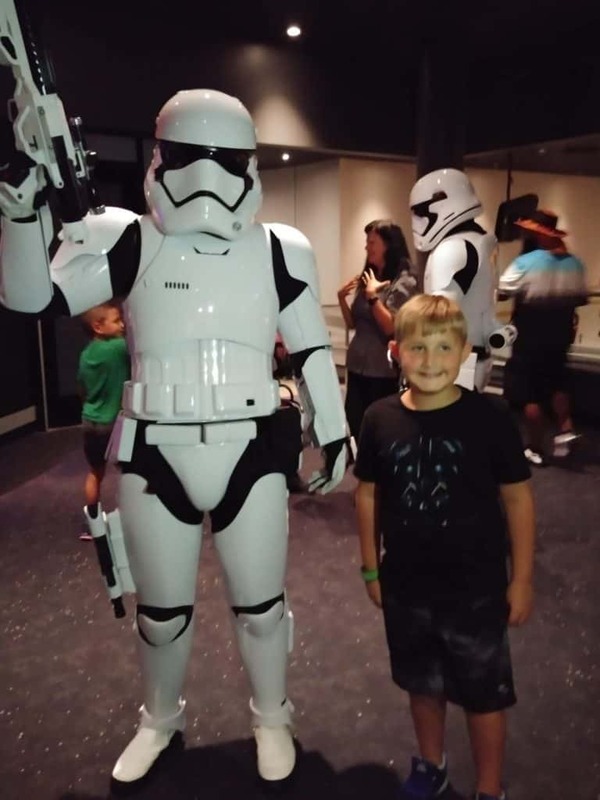 As you can see from this video, which was shot in the actual attraction, both the stakes, and the excitement are running high in this epic Star Wars cliffhanger! No new land is complete without delicious, out of this world dining! We know for sure that “Oga’s Cantina” will be opening! This sounds VERY interesting! Dining Rumor! We have also heard that Luke Skywalker’s BLUE MILK will also be served! Arriving in the new marketplace will be an entire new line of of toys, shirts and more! Everything a true Star Wars fan could possibly need or want! Also arriving will be new characters! Our favorites, of course: BB-8, Chewbacca and members of the First Order. Many other characters are excepted to make their debut in Galaxy’s Edge, as well! As you may know, even MORE Star Wars fun is coming soon. In the plans, is a Star Wars themed resort AND a brand new restaurant. Both are guaranteed to totally immerse you in the Star Wars experience. We are MORE than excited for this new land to premier! Are you ready for this?? 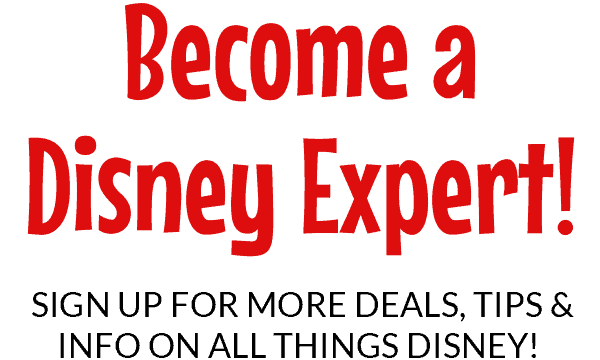 Looking for more Star Wars and Disney information and fun? 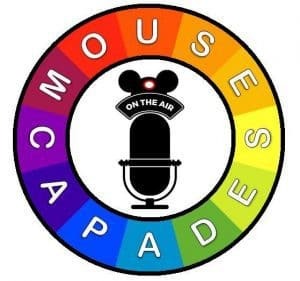 We have a wonderful Facebook group, DISNEY EXPRESS LANE!